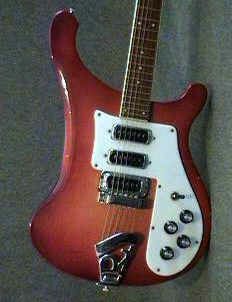 The model 480 was introduced in 1973, this guitar lasted until the end of 1984. 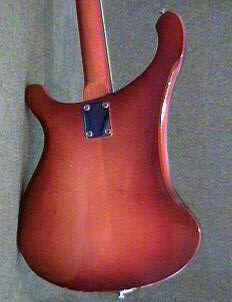 It used the body styling of the 4000 electric bass, with two pickups and a detachable neck. 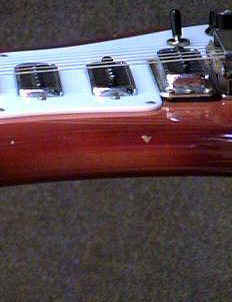 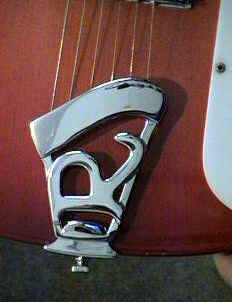 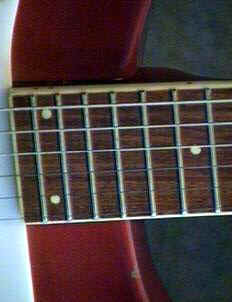 The neck had dot inlays, a bound flat fingerboard. 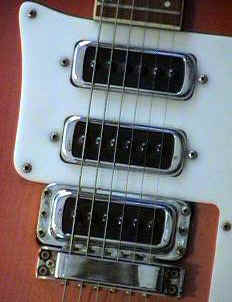 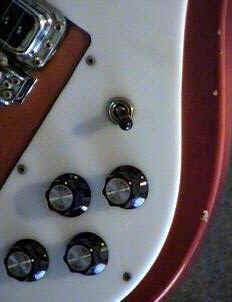 There were separate tone and volume controls for each pickup. 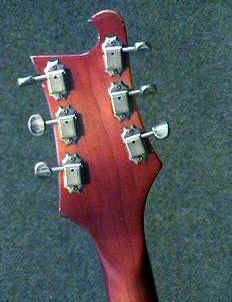 The model shown here was available as a special order, known as 483. 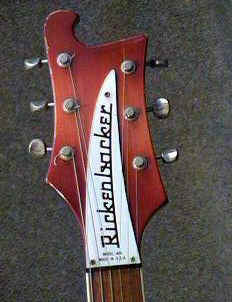 Wasn´t added to price list until 1980, but existed side by side to the 480. 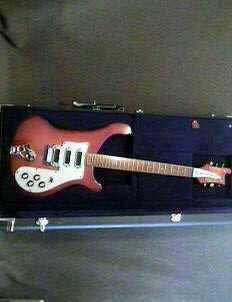 Also this model was dropped from the line of production in 1984.